Jennifer Lauren, the niece of Ralph Lauren, has been charged with being drunk on a flight causing disruption and resulting in the plane being diverted. The 41 year-old jewellery designer was flying home to New York from Barcelona when her behaviour on board caused the plane to be diverted to Shannon in Ireland last Monday. Ms Lauren was arrested at Shannon Airport and held in custody overnight, before appearing at the Killaloe District Court on Tuesday morning. As there is no courthouse nearby, the downstairs function room of the local Brian Boru pub was used as a temporary courtroom for the case. Ms Lauren reportedly wept before the hearing where she was charged with being drunk and abusive on the plane over the alleged air rage incident. More precisely, she was accused of engaging in behaviour likely to cause serious offence or annoyance to persons on board the aircraft, despite being asked by a crew member to stop and also faced a count of breaching the peace by engaging in threatening, abusive or insulting behaviour. Ms Lauren was granted bail on condition she stays at a hotel in Shannon with her travelling companions and lodges 2,500 euro (£2,075) of her own money to the court. She has been ordered to sign on at Shannon Garda Station on Tuesday evening and surrender her passport. The judge ruled that the plea to the three charges would be dealt with at a second hearing on Wednesday at Ennis District Court in County Clare. 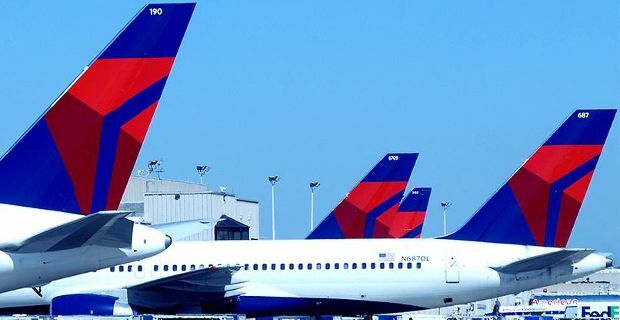 There were more than 200 passengers and crew were on board the the Delta Air Lines flight from Barcelona to New York when the alleged incident took place.